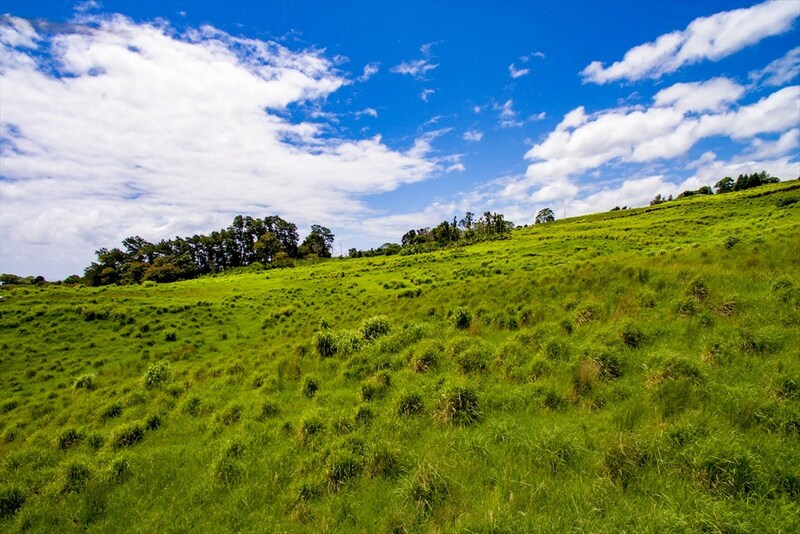 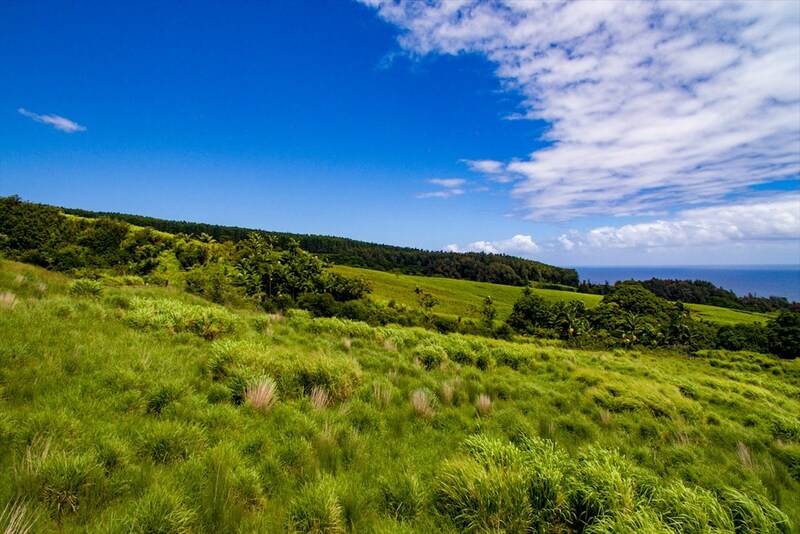 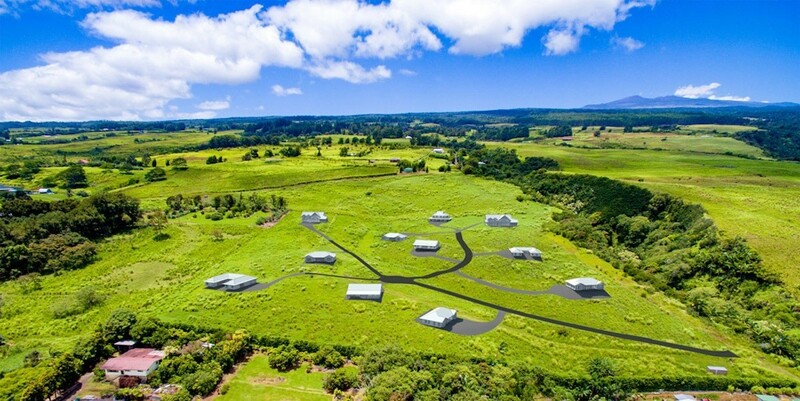 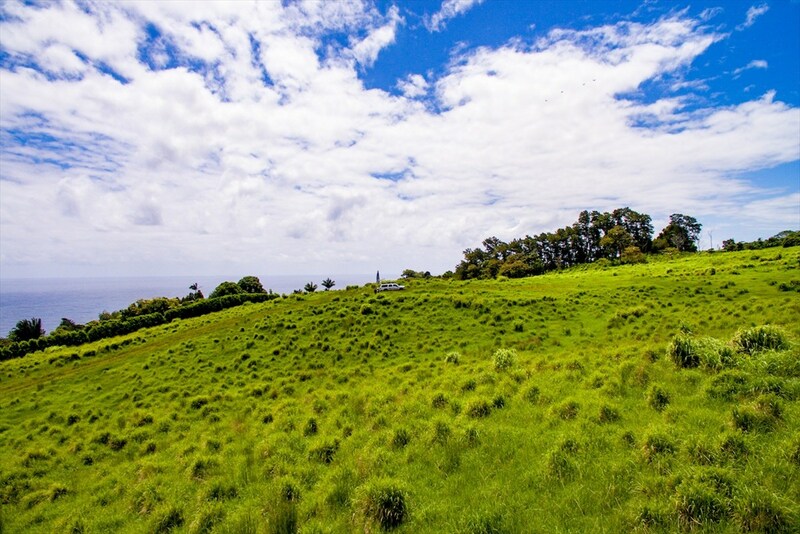 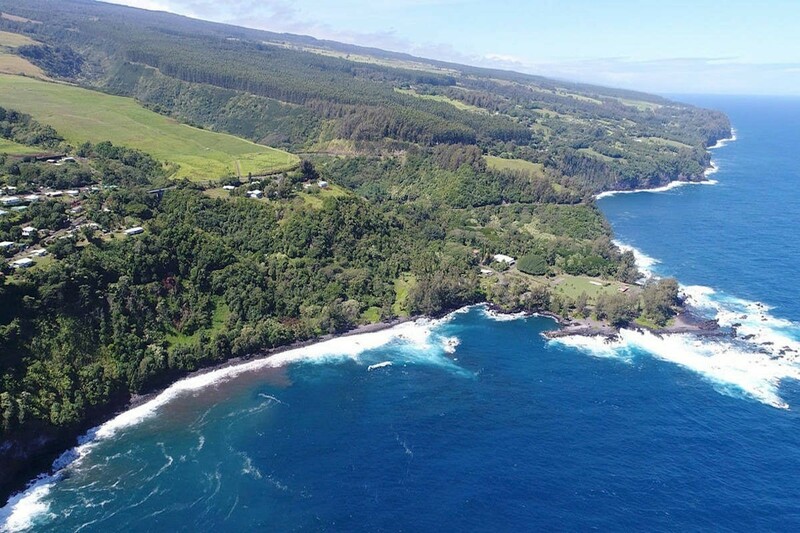 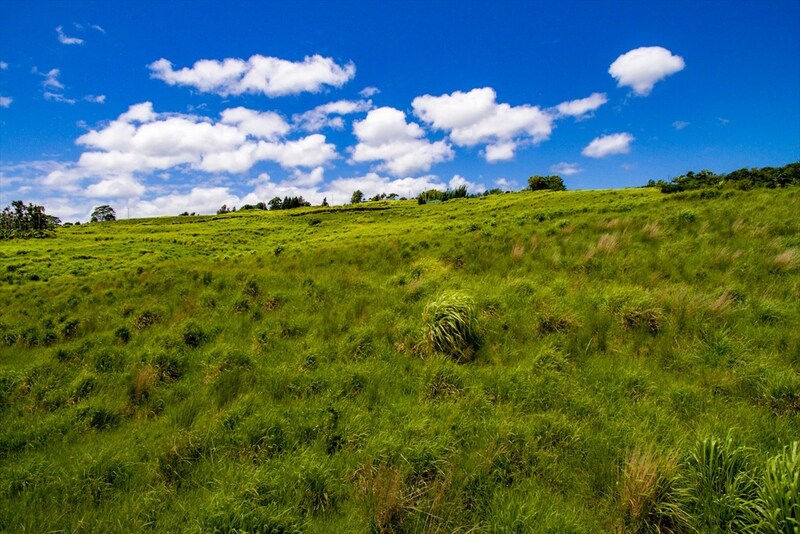 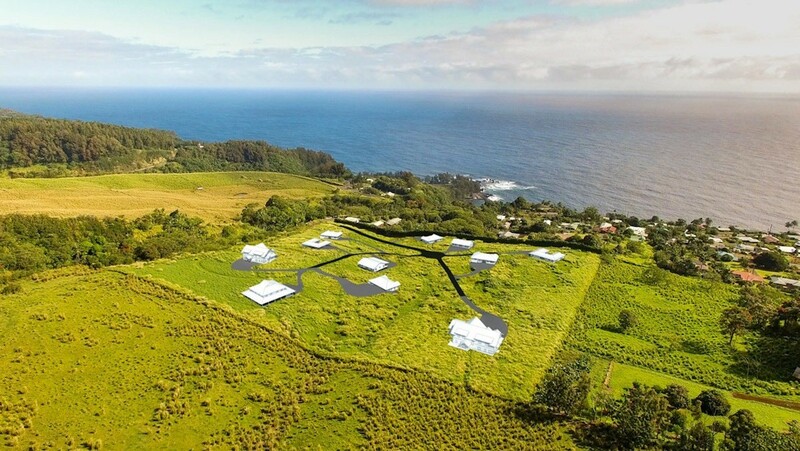 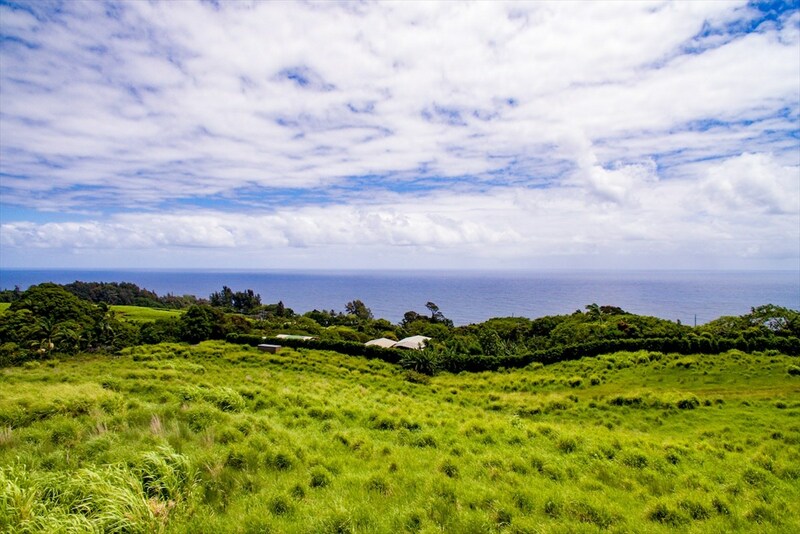 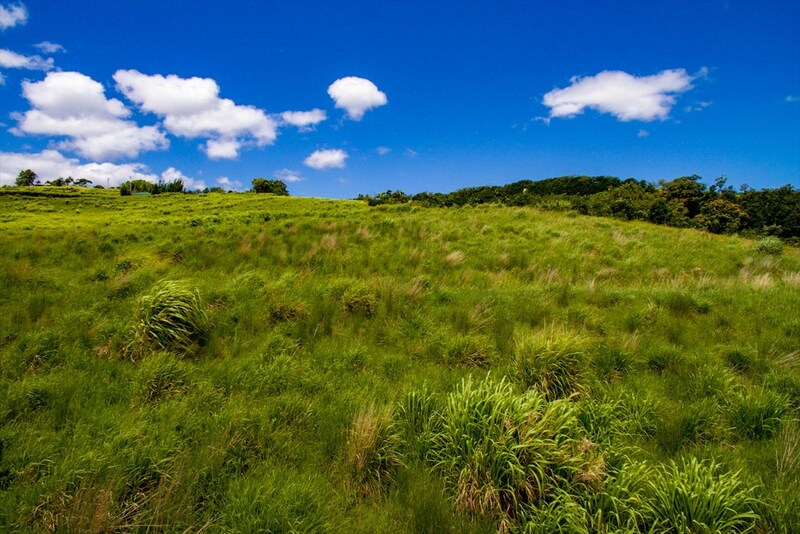 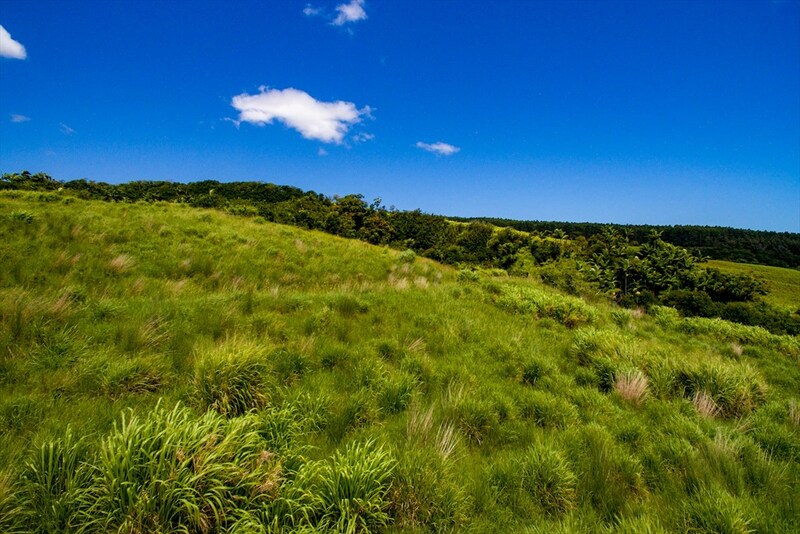 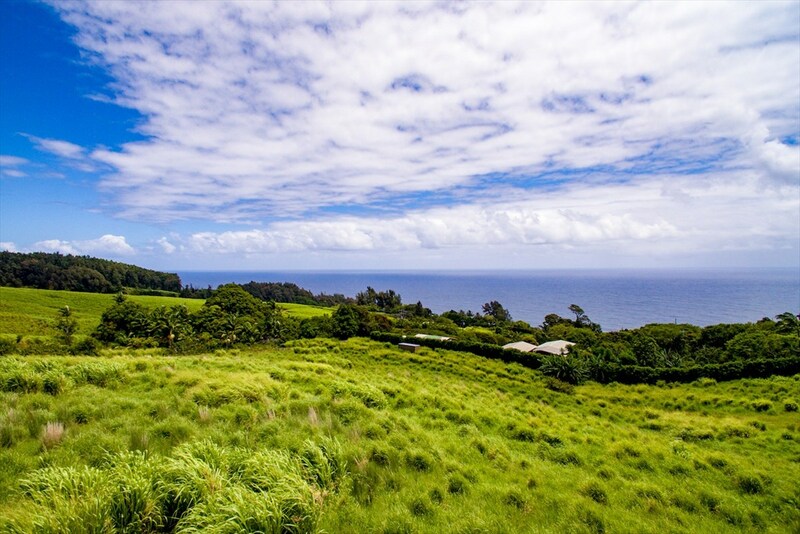 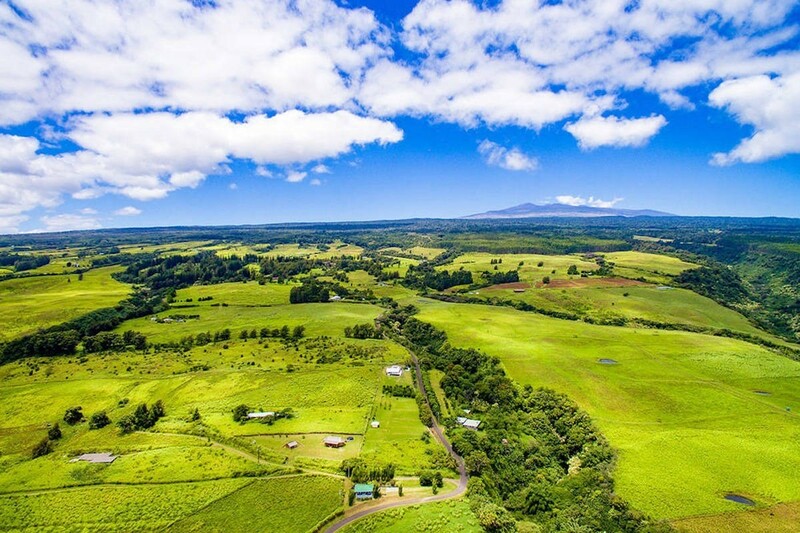 Lot 2 offers one of the best panoramic views of the ocean as well as the surrounding gulch and pastures within Kuwili Lani. 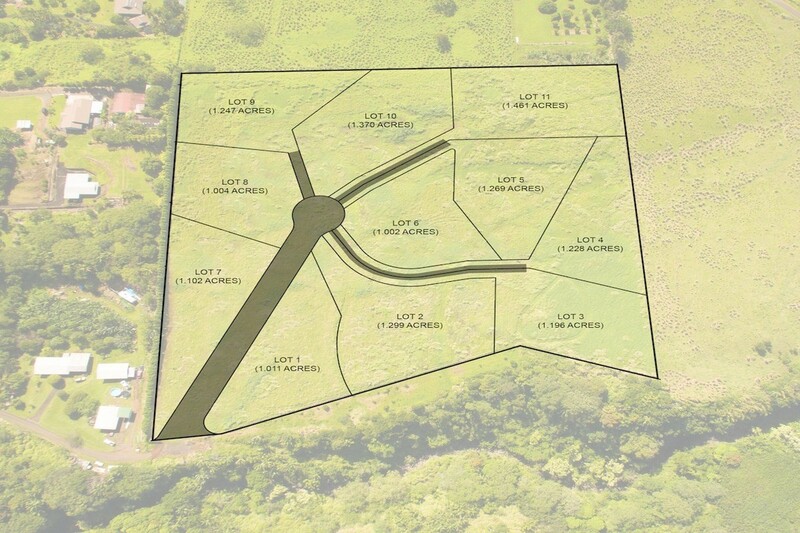 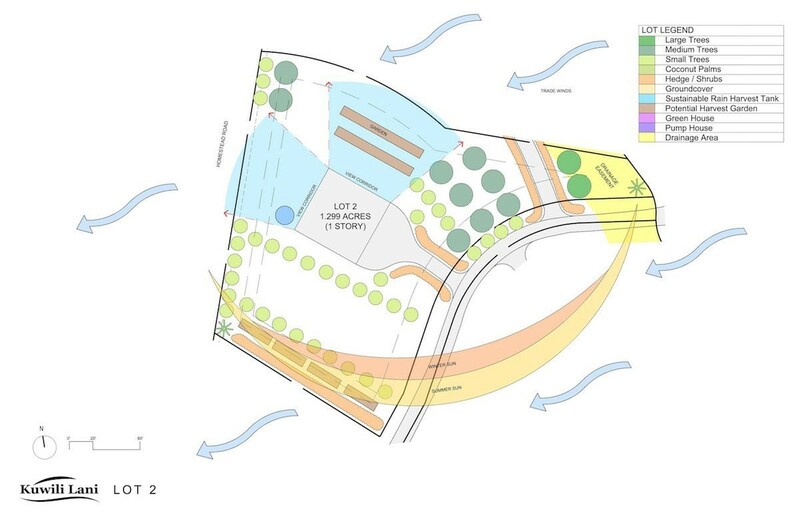 The suggested building site location requires only a short driveway off of the paved access road. 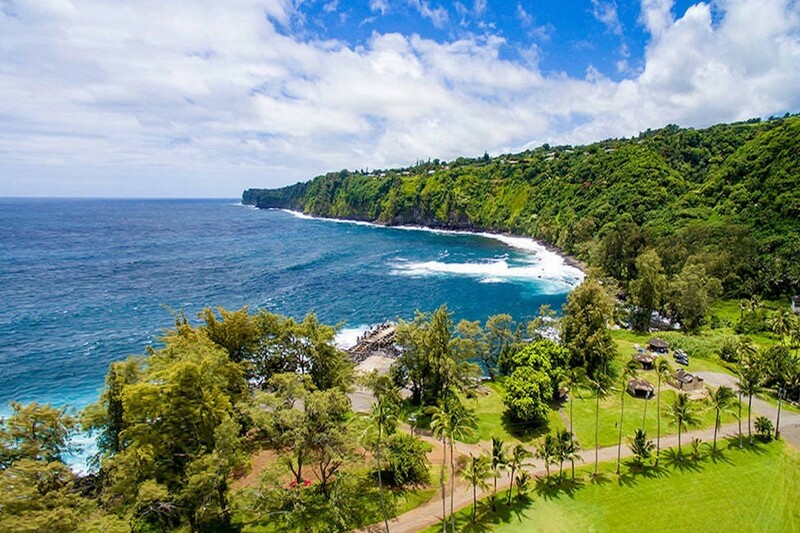 It includes a “Live Fence“ consisting of approximately 50 dwarf banana trees at the top of the property, which provide additional privacy and edible landscape. 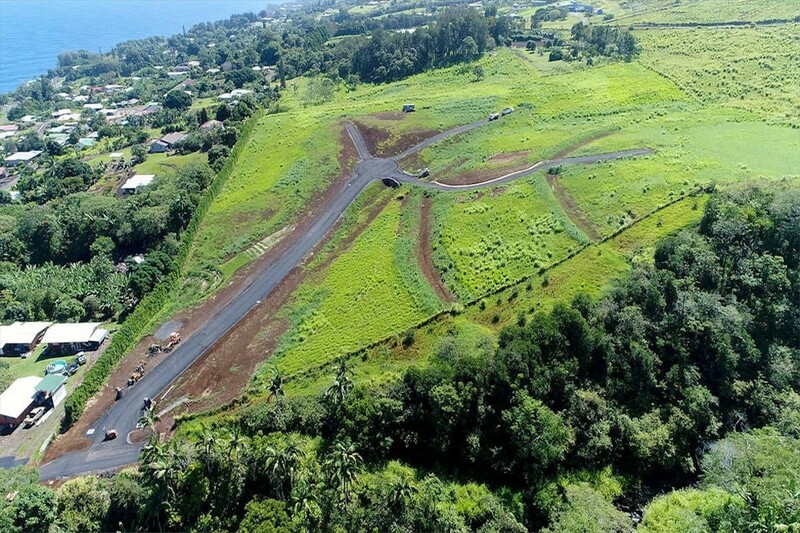 Also included are two coconut palms planted at the far corners of the lot to indicate lot lines. 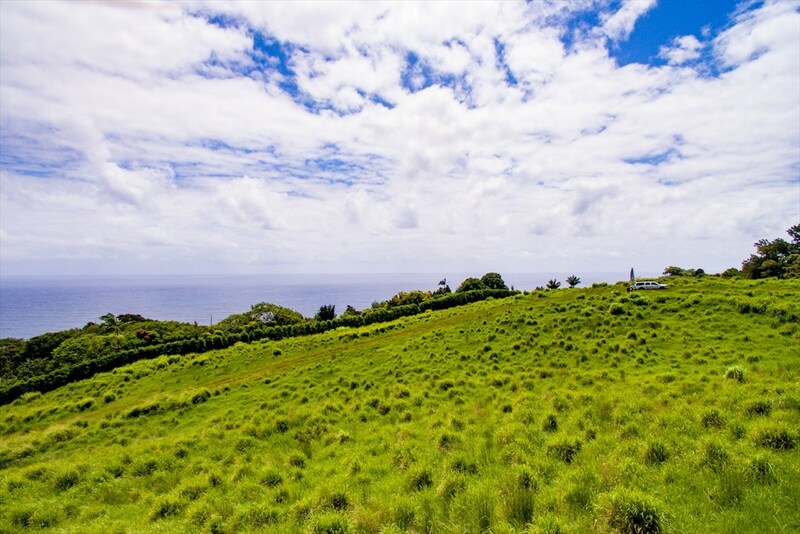 The slight slope of the lot provides good elevated views with fairly level terrain for planting a garden or additional orchards / landscape. 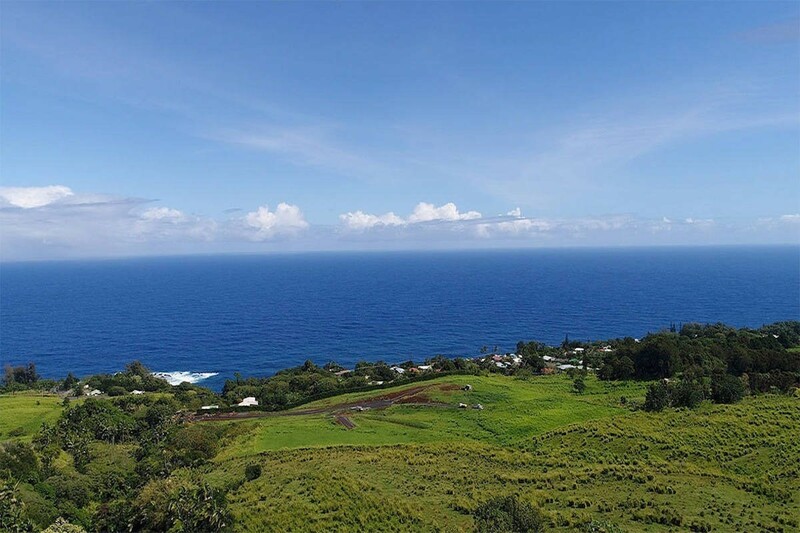 The perfect additional space exists on the far reaches of the lot to grow larger trees without impacting the expansive ocean views from the building site.